don’t mess with texas. because it is full of stupid. 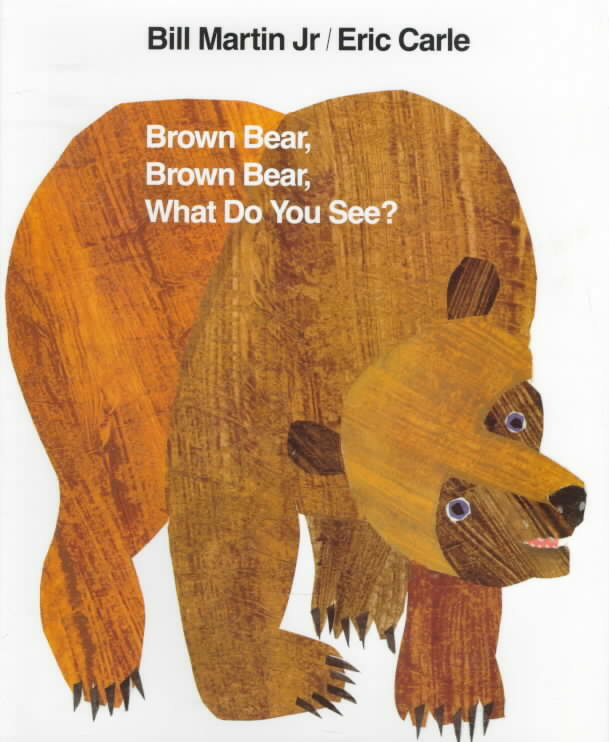 So, according to School Library Journal, Texas’s Board of Education removed the classic Brown Bear, Brown Bear, What Do You See? from the K-12 public school curriculum. Pourquoi? Because they thought the (dead) author, Bill Martin, Jr (a WWII vet and proud author of a children’s book about the pledge of allegiance) was the (not-dead) author Bill Martin (a professor of philosophy at DePaul University who wrote a book for big people called Ethical Marxism). Were they afraid that perhaps there were secret subliminal political messages hidden in the pictures?